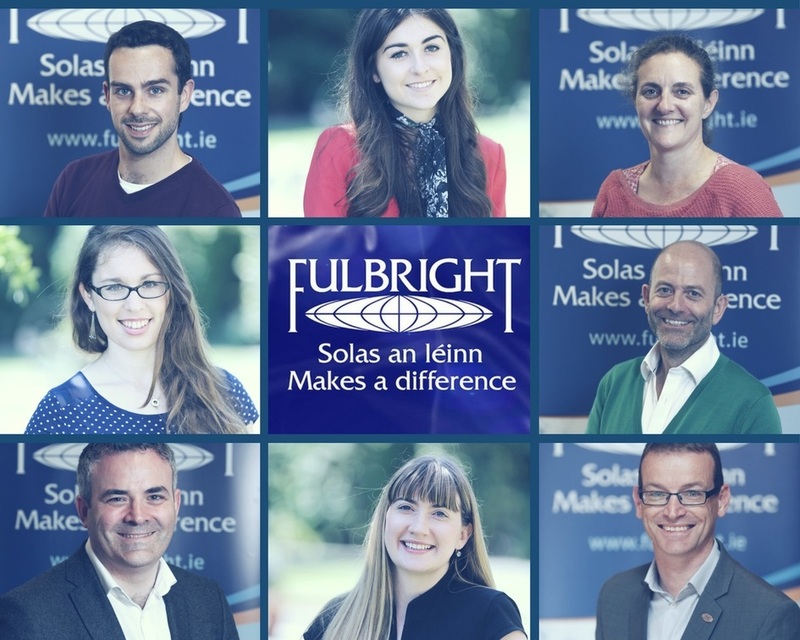 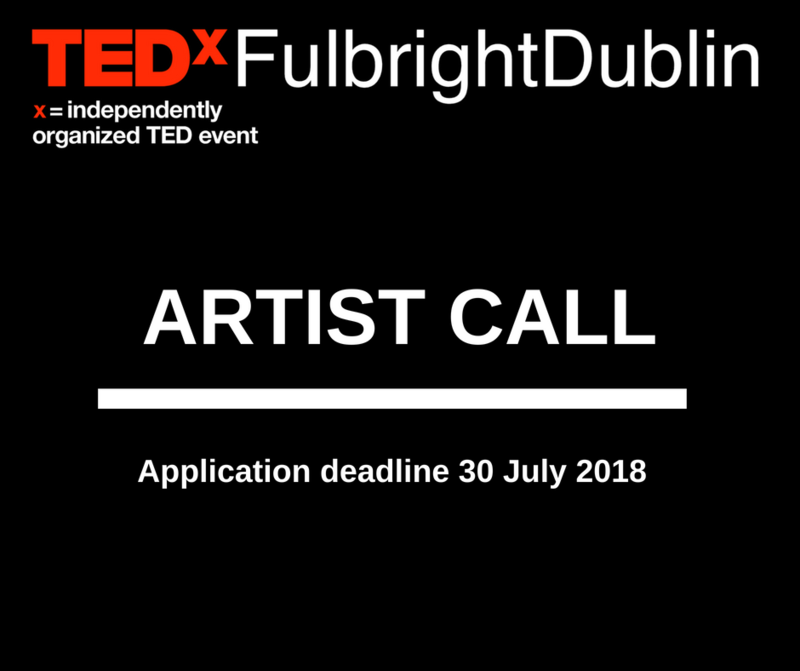 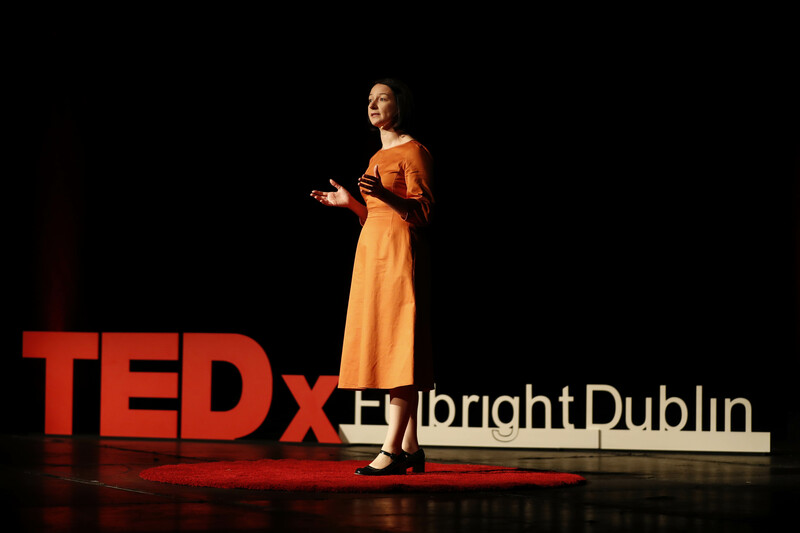 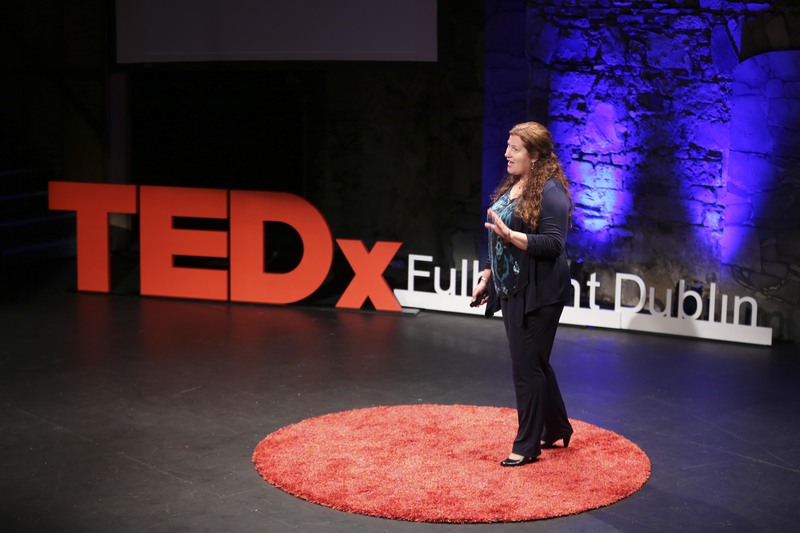 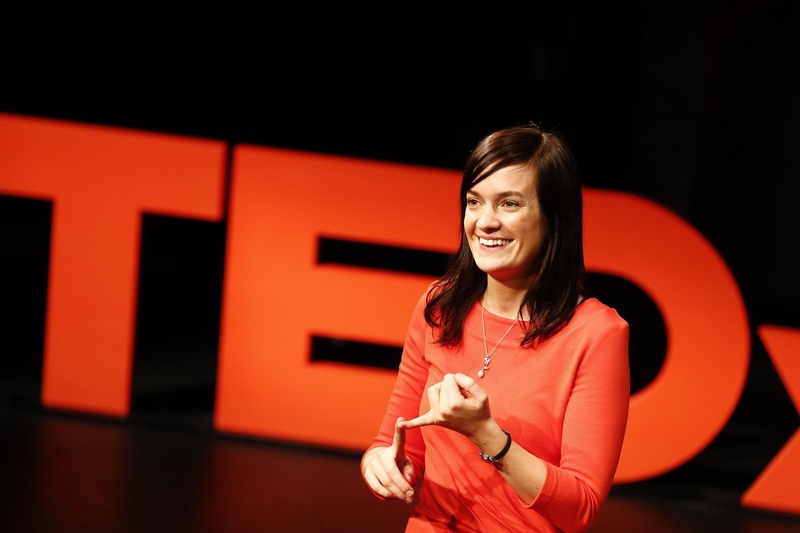 TEDxFulbrightDublin 2018 Talks Now Online! 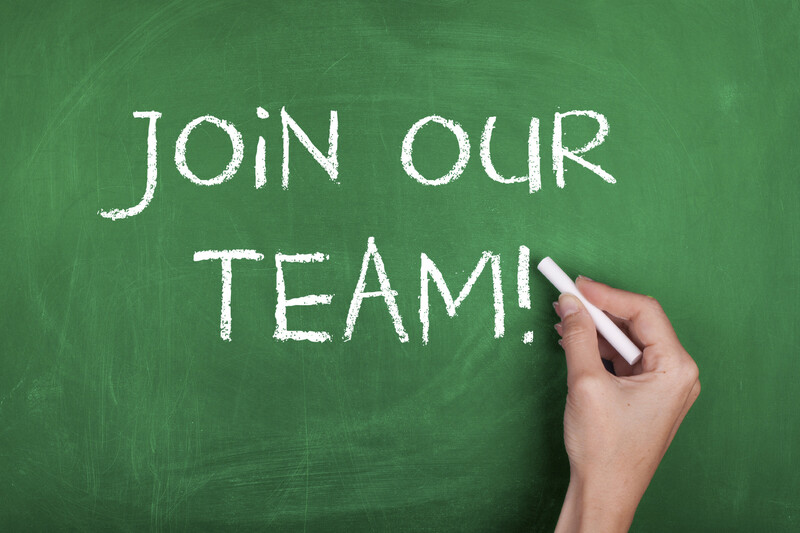 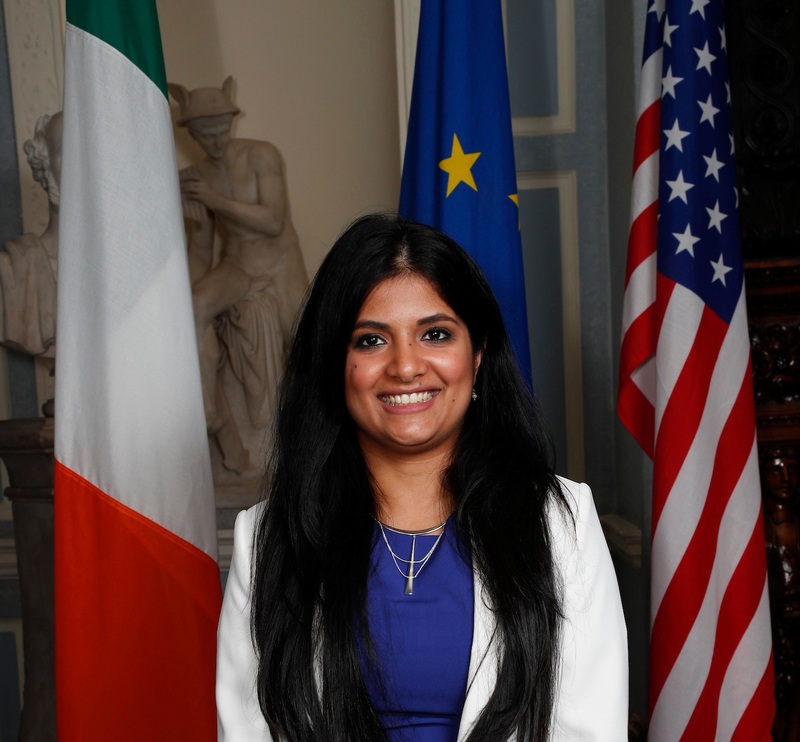 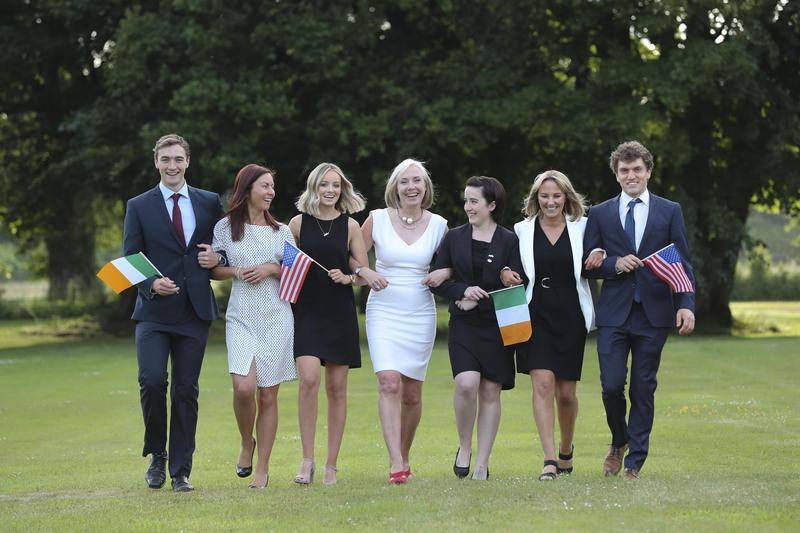 Funding available for students of Agriculture, Food, Forestry or Environment to conduct study or research in the USA! 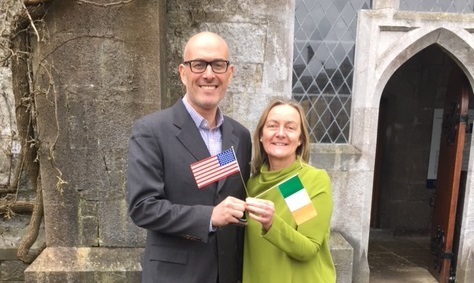 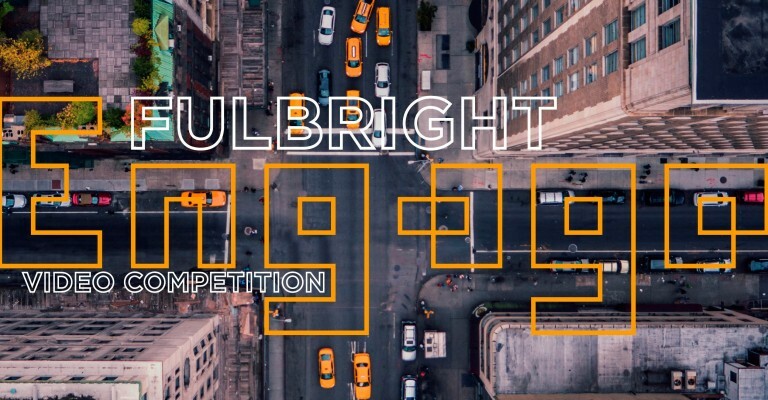 Gary Boyd IADT: Fulbright Engage Video Competition Winner! 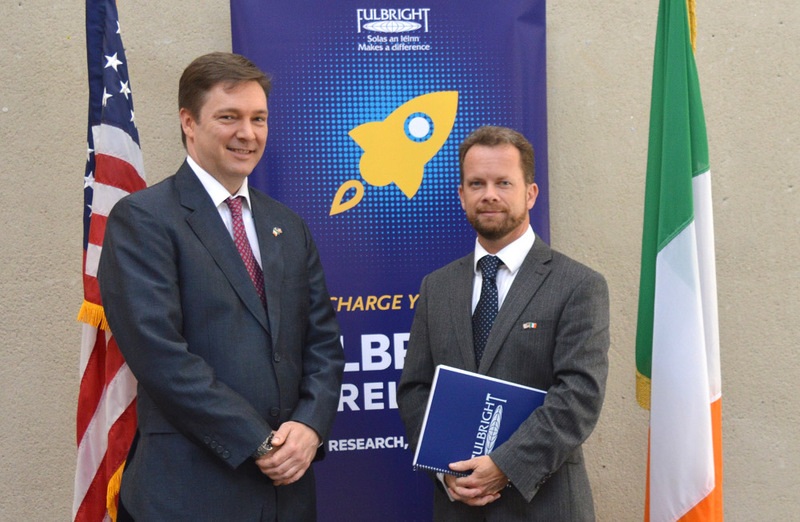 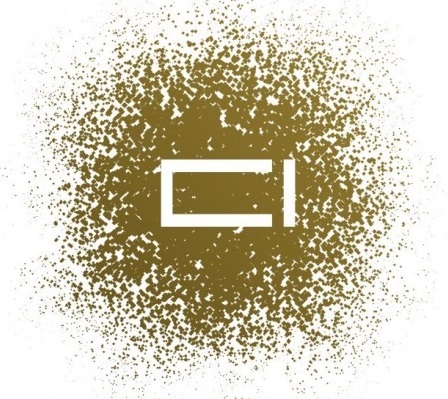 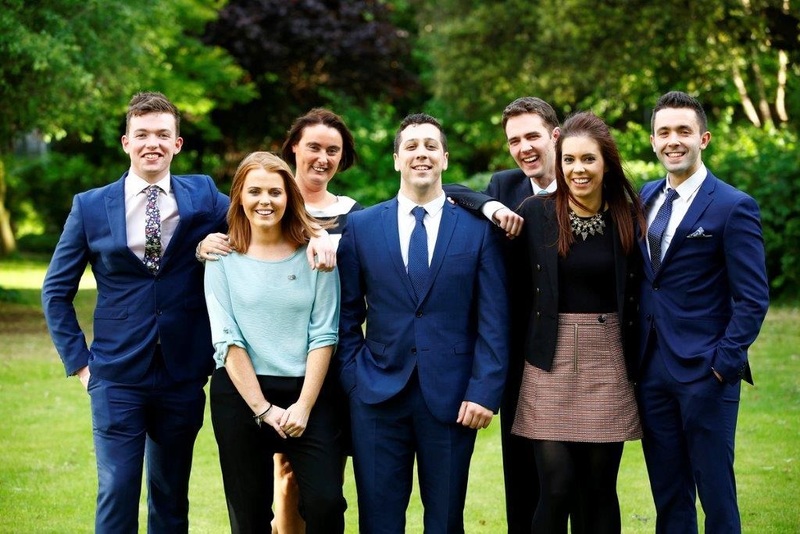 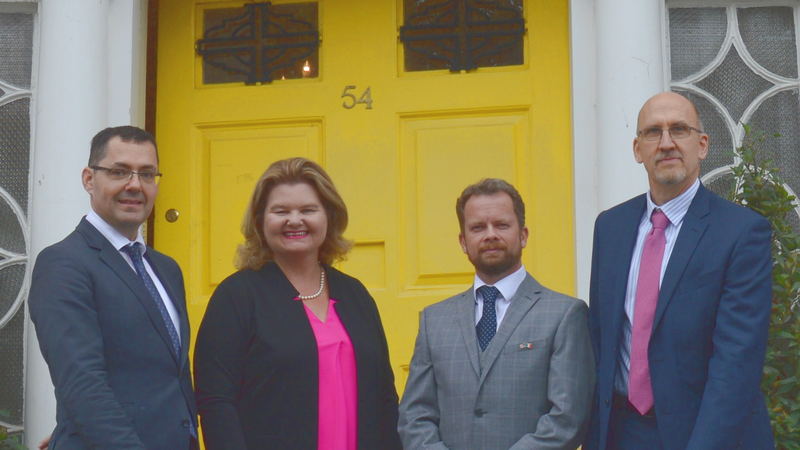 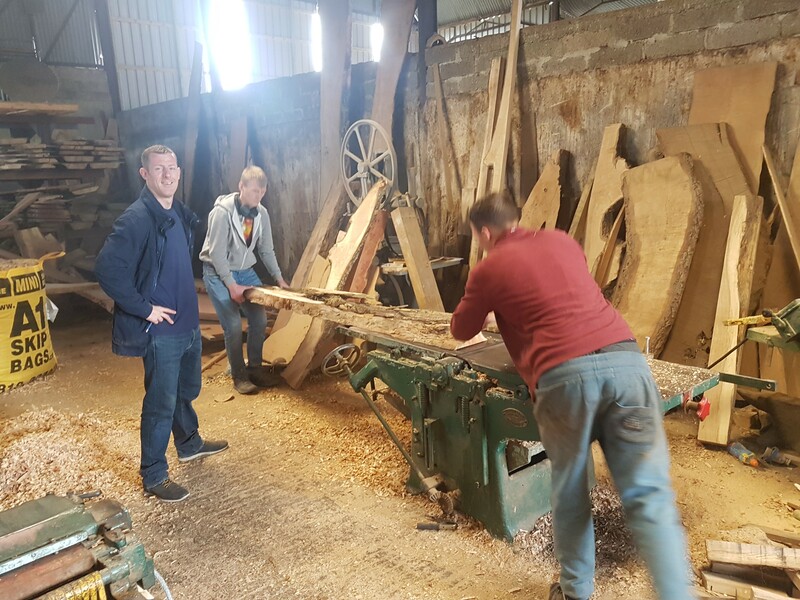 Gary Boyd of IADT selected as Fulbright Engage Video Competition Winner!